On today's blog we look at the alleged illegal exporting of recycling waste, the new animal welfare code published for laying hens and a decision is yet to be made on lynx reintroduction. The Telegraph reports that three British companies are being questioned by the Environment Agency for exporting household waste falsely labelled as recyclable plastics destined for recycling in Poland. The paper reports that Polish Government inspectors have seized more than 1,000 tonnes of the waste, and speculates the waste was intended to be either burnt or placed in landfill instead of being recycled. Waste and recycling must be properly managed whether it is processed at home or abroad. We work closely with the waste industry, Environment Agency and local authorities to safeguard the environment and crack down on rogue operators who try to play the system. Any operators found to be illegally exporting waste could face severe sanctions – from financial penalties up to imprisonment. We have a strong track record of using enforcement to bring businesses back into compliance. Since 2011, we have brought 258 businesses into compliance by using Civil Sanctions which has resulted in a combined financial payment of over £5M to environmental causes. Defra cannot comment on the specifics of this case as it is currently the subject of an ongoing Environment Agency investigation. Businesses involved in the shipment of wastes are required to take all necessary steps to ensure that the waste they ship is managed in an environmentally sound manner throughout its shipment and during its recycling. This government is committed to reducing the amount of waste we produce overall, increasing the amount we recycle in the UK and providing greater confidence in the quality of UK waste exports. The government has also given the Environment Agency an extra £60m to tackle waste crime since 2014, and has recently launched a comprehensive review to beef up the government’s approach to tackle organised waste crime. We will set out further steps when we publish our forthcoming Resources and Waste Strategy later this year. Our publication of a new code to safeguard and enhance the welfare of laying hens and pullets (young laying hens) has received positive trade and regional media coverage including in Farming UK, Somerset County Gazette, Agriland and Plant Based News. 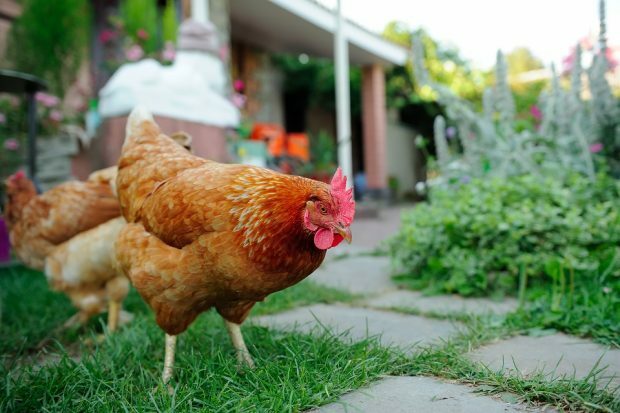 This coverage noted that the strengthened guidance means bird keepers are now required to provide a more enriched environment for laying hens to allow them to display more of their natural behaviours. The code is part of a programme of reforms to make the UK a world-leader in the care and protection of animals as we leave the EU, including our plans to raise maximum sentences for animal cruelty to five years and making CCTV mandatory in abattoirs. There has been speculation in the Daily Telegraph, I newspaper, the Ecologist, BBC Newcastle, Chronicle Live and the Hexham Courant on the possible reintroduction of lynx to Nothumberland and when a decision will be taken by Defra Ministers. 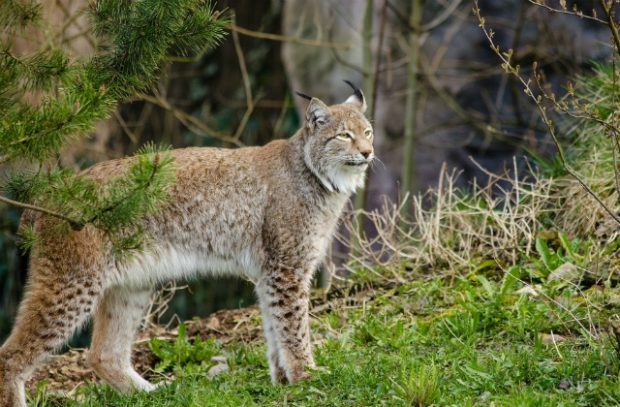 The I reports that the Lynx UK Trust wants to return six of the predators to Kielder Forest, some 1,300 years after they were wiped out through hunting and deforestation. “20 adjoining plots in the forest agreed the animals could be let loose on their land,” said the Telegraph today, but they also report farmers are opposing the plans due to fears lynx will kill sheep and lambs. Sarah Knapton wrote in the Telegraph last week that llamas could be brought in to guard flocks from the big cats. Any decision to grant a licence to reintroduce lynx into the wild in England will be based on the potential impacts on affected communities, the wider environment and follow international guidelines. No decision has been made and Ministers will decide whether to grant a licence after considering advice from Natural England.